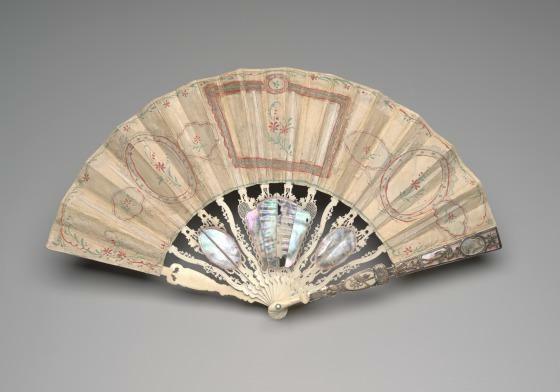 Wendy and Emery Reves's fan collection was one of their most distinguished areas of collecting and was of particular interest to Wendy Reves. She collected nearly 110 examples dating from the early 18th to the early 20th century. 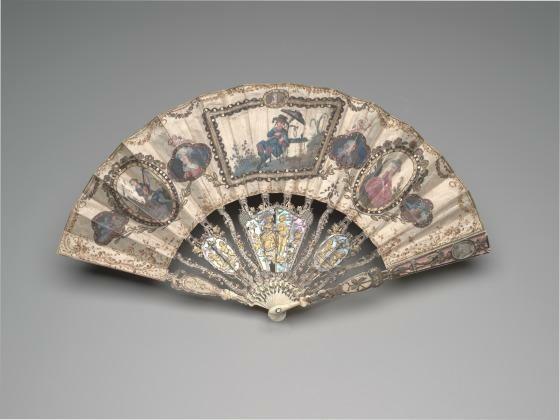 The more than thirty fans now in the Dallas Museum of Art's collection represent the core of her 18th-century holdings.